Ouch. 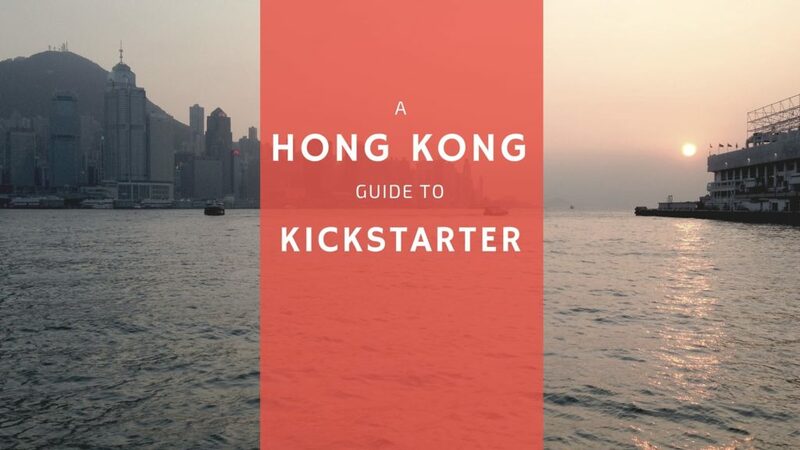 Luxembourg startups can launch on Kickstarter, but not startups in Hong Kong? You are a permanent resident of one of the above listed eligible countries. You are creating a project in your own name, or on behalf of a registered legal entity with which you are affiliated. You have an address, bank account, and government-issued ID based in the country that you’re creating a project in. If running your project as an individual, the linked bank account must belong to the person who verified their identity for your project. The key is that “registered legal entity” part. In many countries, including the U.S. and the U.K., it isn’t necessary to be a citizen or resident of that country in order to register some variety of legal entity, such as a corporation. The details of how to go about this are different for each country, so you’ll have to meet with a licensed legal professional and a licensed tax professional to make sure this process is done correctly. However, once you create a legal entity in an approved country, the requirements listed above only apply to your representative in that country. That means you need to find someone in an approved country to be your representative, typically an employee of your newly formed corporation. This person will anchor your campaign in one of the approved countries and can also help you set up a bank account in the name of the legal entity you created. Once again, hiring a good lawyer and a good accountant will make this step much easier and will also help when you need to transfer the pledge money from your wildly successful campaign back to an account in the Kickstarter-approved country where your company is based. In the case of one of our Kickstarter marketing clients, the founders are native Hongkongers, but one of them is also a U.S. citizen. As such, even though his company is based in Hong Kong he has a bank account in the U.S. and can take care of all the other requirements needed to get his Kickstarter campaign approved. But even if he weren’t a U.S. citizen he could still comply with the Kickstarter requirements, although it would take a few more steps. Stay tuned for more as we continue our series on how to achieve crowdfunding success on Kickstarter. DISCLAIMER: ANY ADVICE GIVEN HERE IS THE OPINION OF THE AUTHOR AND IS NOT A SUBSTITUTE FOR COUNSEL PROVIDED BY LICENSED LEGAL AND TAX PROFESSIONALS.